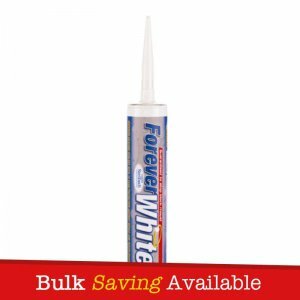 Everbuild Forever White Grout Reviver has been developed with Mould Shield® one of the world’s leading anti-bacterial solutions integrated into the manufacturing process, Forever White Grout Reviver is guaranteed to stop mould, mildew and bacterial growth. 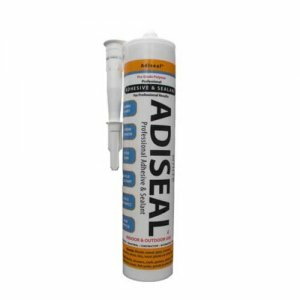 Mould Shield® actively prevents the growth of bacteria, mildew and black mould that are commonly found in areas of high humidity. Forever White Grout Reviver is independently tested and certified by a NAMMAS accredited microbiological laboratory to show no mould growth after more than 10 Years simulated ageing. Copies of test data are available upon request. 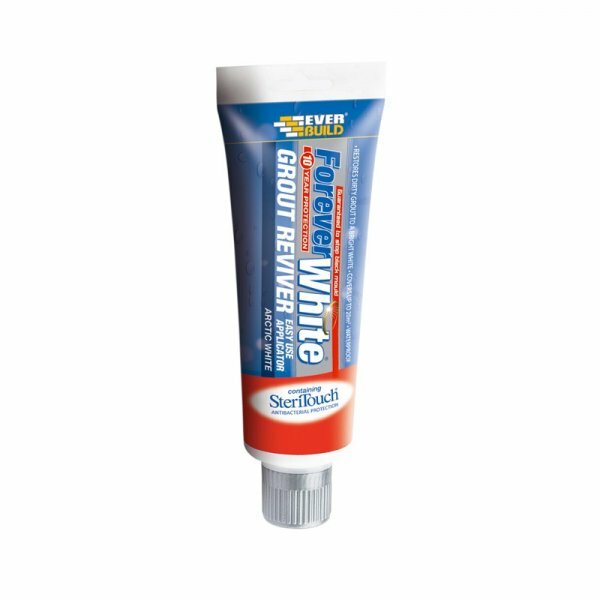 Forever White Grout Reviver dries to an extra brilliant white finish. 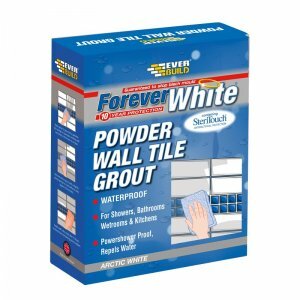 Everbuild Forever White Grout Reviver has been developed with Mould Shield® one of the world’s leading anti-bacterial solutions integrated into the manufacturing process, guaranteed to stop mould, mildew and bacterial growth. 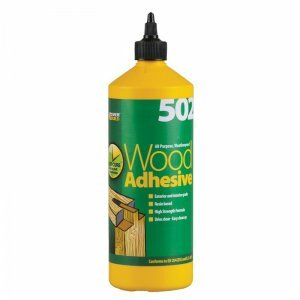 Mould Shield® actively prevents the growth of bacteria, mildew and black mould that are commonly found in areas of high humidity. 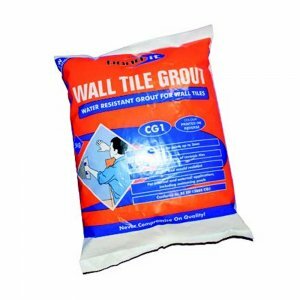 – Contains Mould Shield – Prevents mould growth. 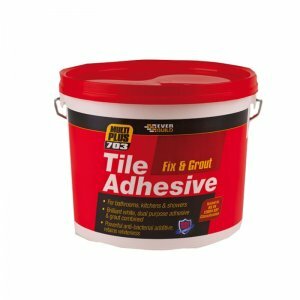 – Ready mixed formula – No mixing, no mess. 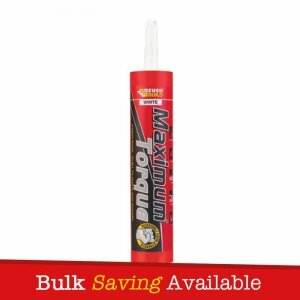 Apply straight from the tube.